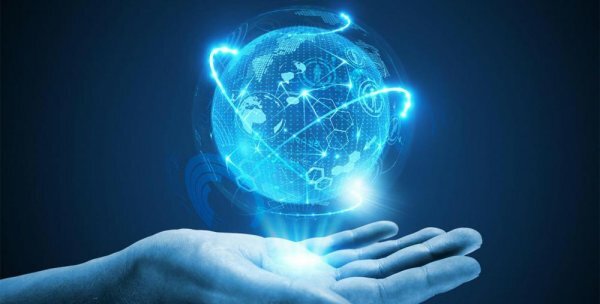 International Data Corporation (IDC) Canada just released its top information and communication technology predictions for 2019. 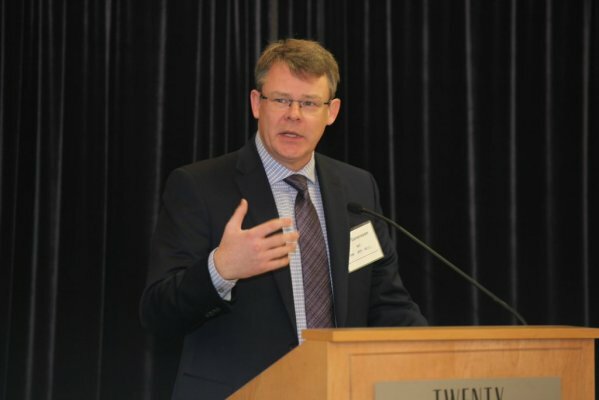 The IDC Market Presentation entitled Canadian ICT Predictions 2019: Business Innovation, Accelerated Infrastructure and the Future of Work (IDC# CA43241318), was originally presented during IDC's annual Canadian ICT Predictions webcast on December 6th, 2018 and provides business decision makers and technology vendors with insight and perspective into the top developments that will affect the Canadian market over the next one to five years. View the webcast on-demand. 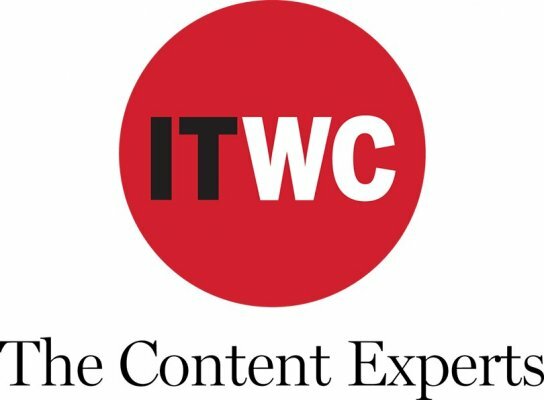 Two more high profile speakers have been added the agenda of ITWC’s second annual Digital Transformation Conference and Awards slated for downtown Toronto on August 14. 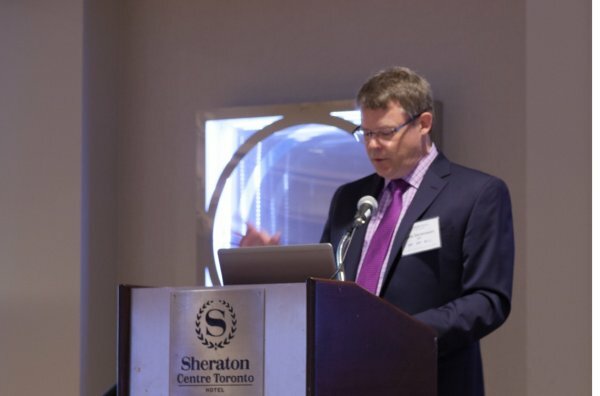 The awards will be evaluated by our judging panel that includes Lars Goransson, IDC, Corey Cox, Tandet Group, Ron Babin, Ryerson University, Gary Davenport, CIO Association of Canada, Corinne Charette, and Ted Maulucci, Smart One Solutions. Canadian tech spending will rebound in 2017, but mobile device sales will continue to stall, according to IDC Canada’s IT predictions for the year ahead. 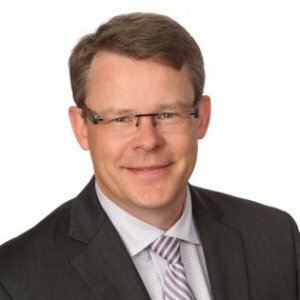 Although IT investment slipped on the low oil and gas prices that hampered Canada’s economy this year, “2017 will see stronger IT spending growth than 2016,” said Lars Goranssson, general manager and group VP at IDC Canada. 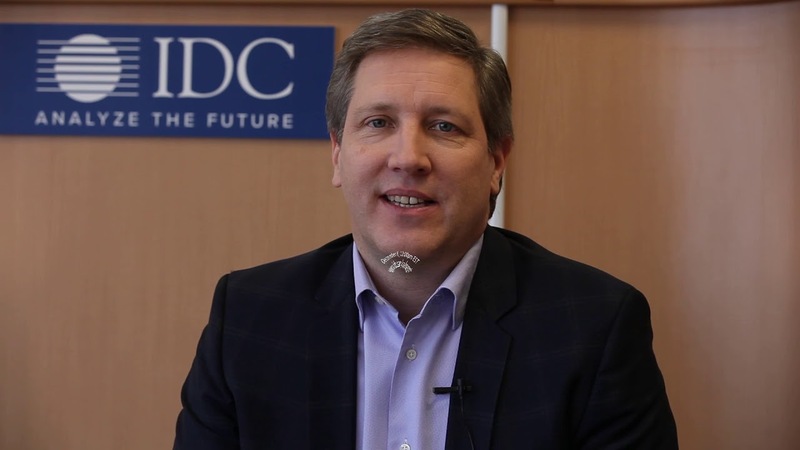 “Cognitive is the buzzword for 2016,” declared Lars Goransson, group vice-president and general manager of IDC Canada. “At least 50 per cent of all developers will include some cognitive attributes” in their applications by 2020, he said. 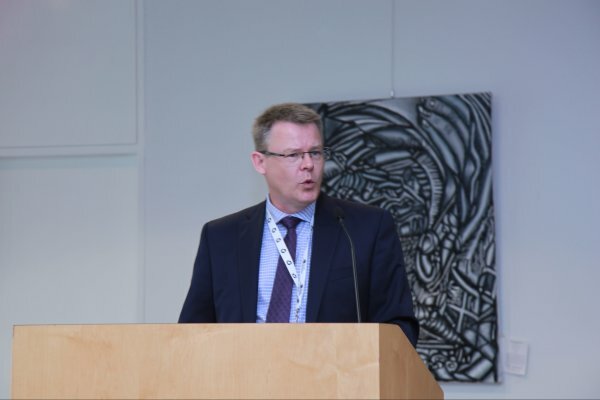 Banks and other financial companies will also continue to push mobile wallet solutions, according to IDC Canada general manager and group vice-president Lars Goransson. "Multiple offerings will cause confusion and will initially provide few benefits to incentivize users and we expect only limited take up in 2014," Goransson said. The wearable technology trend is also expected to be pushed hard to consumers in 2014 but not many will take it up, IDC predicts. CIO and Business Leadership: Where Do We Go From Here? 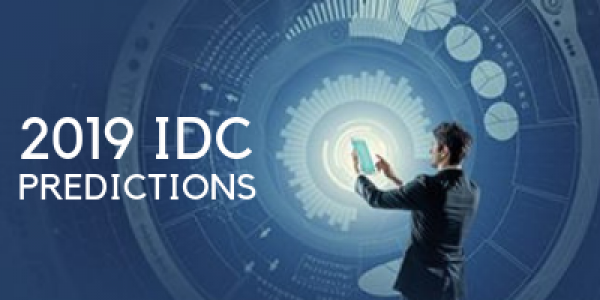 This IDC Market Presentation explores IDC Canada's ICT predictions for 2019 and was originally presented as a web conference on December 6, 2018. 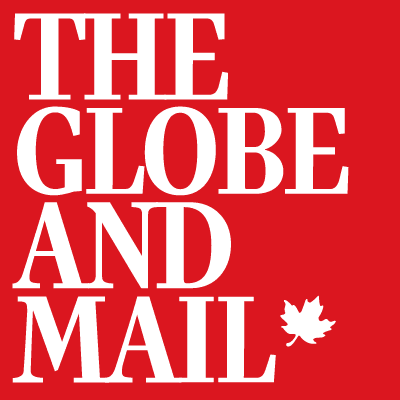 Thought leaders Tony Olvet and Lars Goransson unveiled 10 key technology trends that will impact Canadian businesses over the next 12 to 36 months. General themes explored include business innovation, accelerated infrastructure, and the future of work. Key prediction topics include digital transformation, developers, future of work, application and use case specialization, multicloud strategies, consumer privacy, artificial intelligence, 5G, security, and IoT as well as the edge. Speaker notes are included as the transcript. Readers can also view the original webcast replay here (available at www.brighttalk.com/webcast/15593/336993). 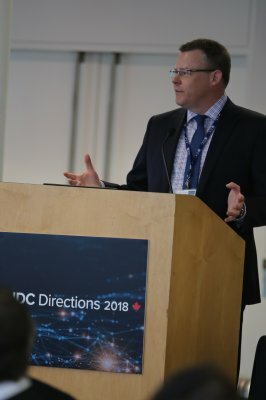 This IDC Market Presentation explores IDC Canada's ICT predictions for 2018 and was originally presented as a web conference on December 6, 2017. 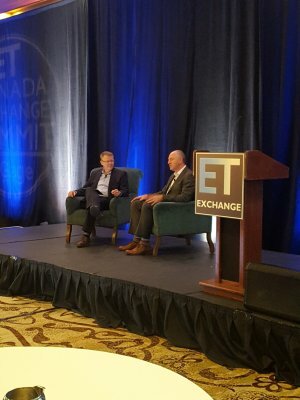 Thought leaders Tony Olvet and Lars Goransson highlighted the most dynamic information and communication technology developments in the tech world that will impact the Canadian tech industry's ability to grow and compete. Key topics explored are: cybersecurity, platform as a service, managed cloud services, Smart Cities, blockchain, artificial intelligence (AI), data as a service, innovation, intelligent assistants, and augmented reality. This IDC Presentation provides a recap of our Canadian predictions web conference held on December 7, 2016. 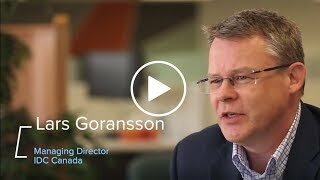 IDC Canada's predictions track one of the biggest ICT stories of our time: the continuing emergence and evolution of the 3rd Platform and the focus on digital transformation (DX). 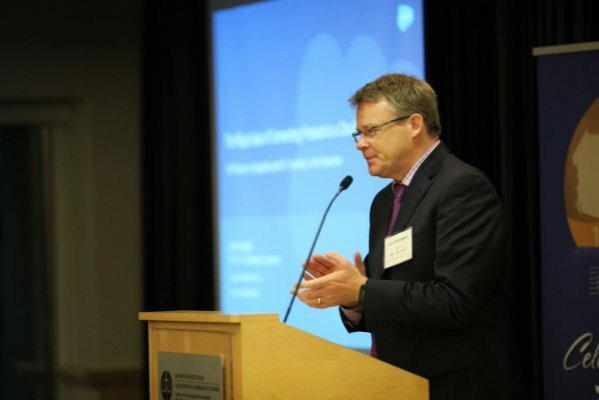 Thought leaders Tony Olvet and Lars Goransson highlighted the most dynamic information and communication technology developments in the tech world that will impact the Canadian tech industry's ability to grow and compete. 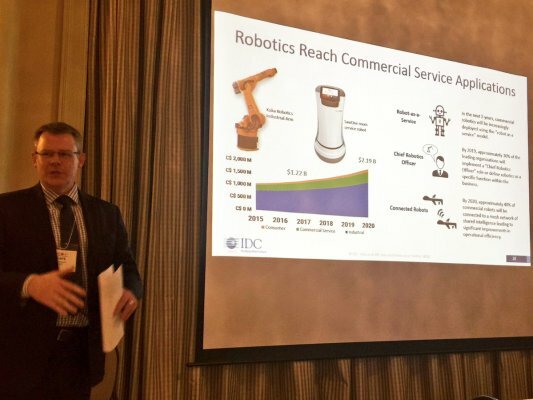 Covering economic, business, and technology trends, this IDC Presentation arms technology professionals from both end-user and vendor communities, with unparalleled insight into the industry outlook for the years ahead. 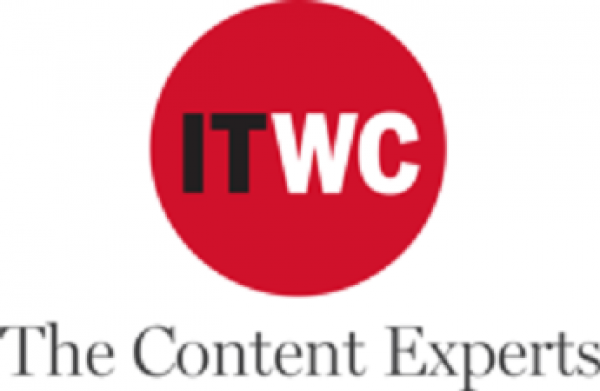 This IDC Presentation was originally held as a Web conference on December 3, 2015. It covers economic, business, and technology predictions and trends shaping 2016. It arms technology professionals from both end-user and vendor communities, with unparalleled insight into the industry outlook for the year ahead.